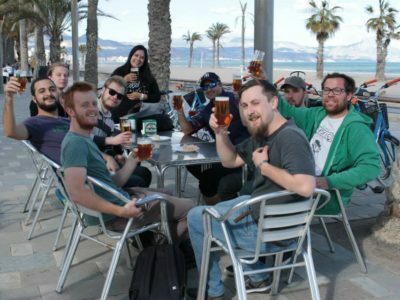 The tapas tour is the perfect group activity for those who would like to enjoy the gastronomy of Alicante. 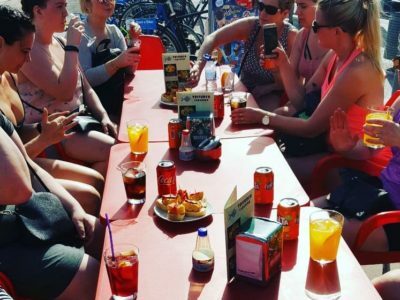 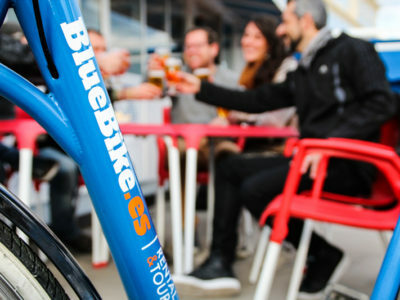 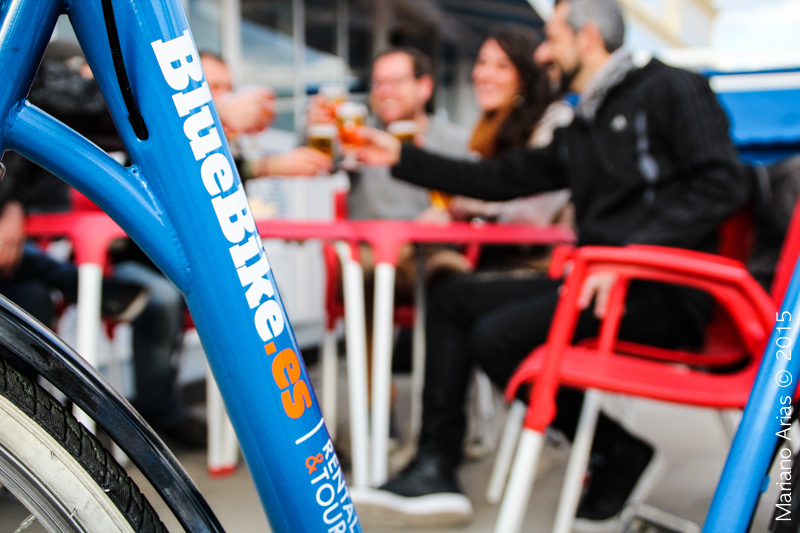 We tried to find the perfect combination between bikes and food, and the tapas tour is it! 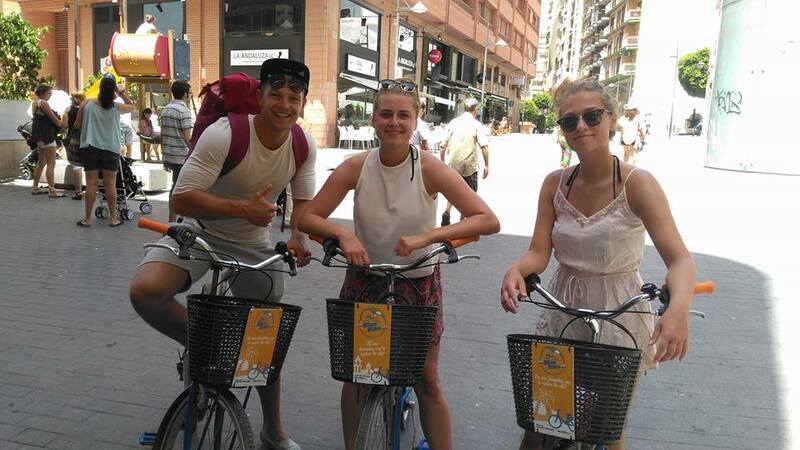 During this tour there will be a few stops where we talk about the history and culture of Alicante. 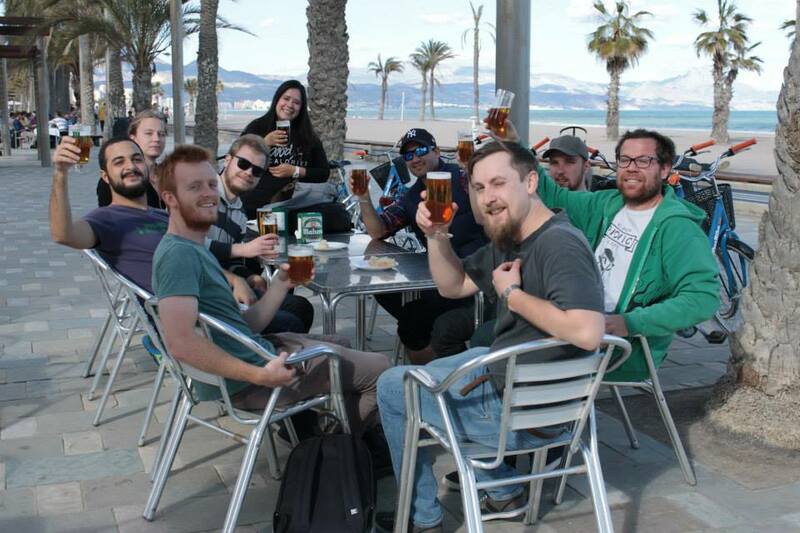 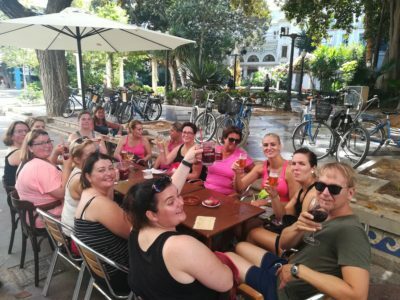 Apart from that we organize 3 (or 2, depending on your preferences) stops where we will sit down, have a drink and a tapa and of course time for a chat. 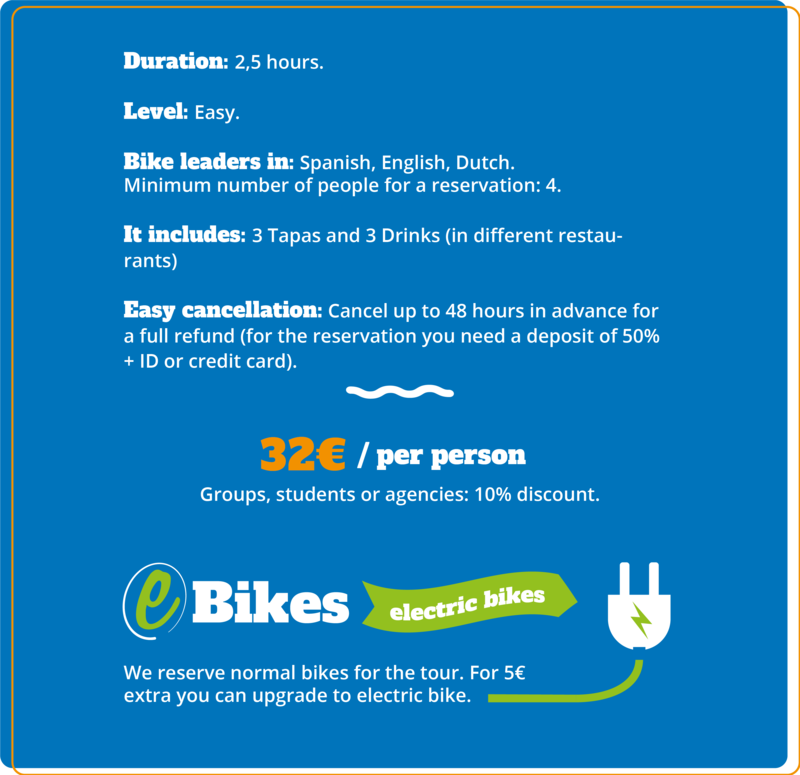 The tour is bookable from 4 persons and there are different departure times. Contact us and together we will organise the perfect tapas tour for you and your travel companions.